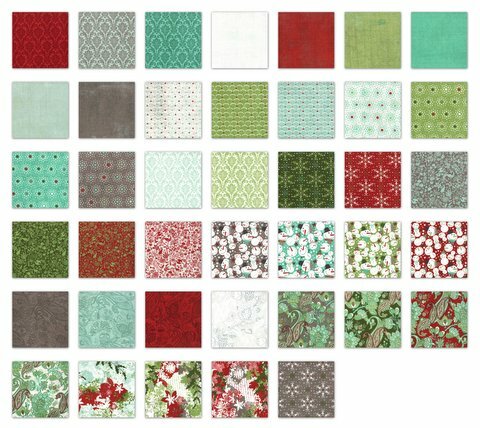 Just arrived in my little e-shop is the new Christmas collection Blitzen from Basic Grey. 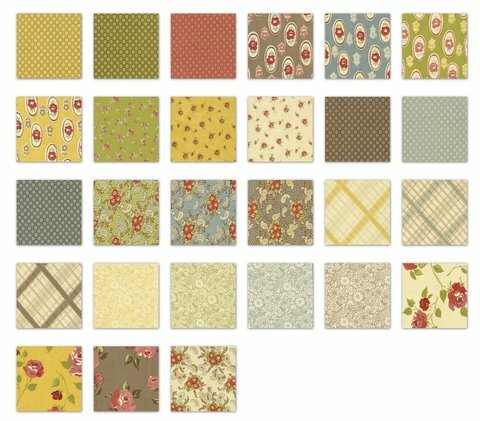 This collection is not due for release until June 2012. I have 4 Layer Cakes to tempt you. I also have some Layer Cakes in the new Urban Chiks, Urban Cowgirl range. 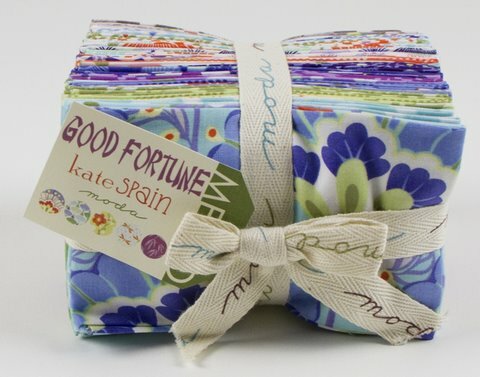 Good news – For all those who missed out on the first delivery, Good Fortune will be arriving next week.